$23, $20 mbrs. Doors: $26, $23 mbrs. Trixie Little presents The Masters of Male Striptease Series TROUBLE IN STUBBLE 2: SAUSAGE FEST Mother's Day Weekend! - 3 Shows! Make a date with mom for this rowdy romp down Studmuffin Lane! Trixie Little has assembled an internationally acclaimed cast of male burlesque superstars for a night of rippling talent! Chicago's hunky no-pants romancer- Jett Adore; Reigning King of Burlesque and tall drink of water- Mr. Gorgeous; Bringing his Vienna sausage direct from Austria- Jacques Patrique; Dapper dancing drag king, Seattle's legendary Lou Henry Hoover. 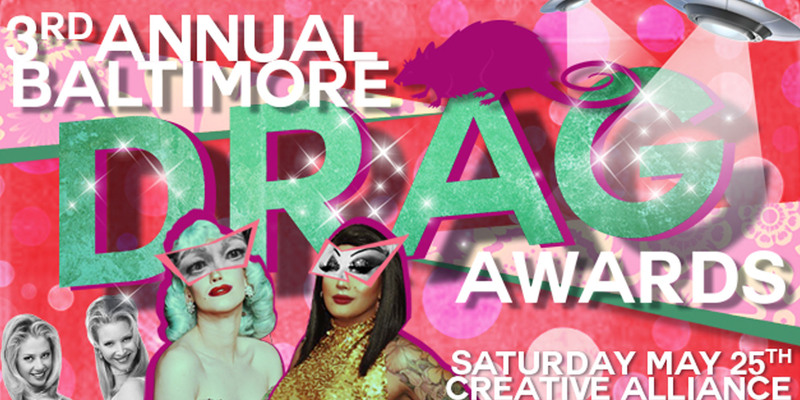 Hosted by pint-size powerhouse and NYC circus sexpot- Trixie Little! This show is designed for men and women of all persuasions! If you like laughing a lot and witnessing unparalleled talent... Do. Not. Miss. It. Last year’s first Trouble in Stubble sold out, so run - don't walk to get tickets! Adv: $23, $20 mbrs., Doors: $26, $23 mbrs. Marquee Lounge will open at 4pm on May 10th prior to the Trouble in Stubble show. The kitchen will close at 8pm and the bar will close at 10pm.